This is an opportunity for people going through the onilne Practitioner training to book a session and chat to an existing SIRPA member. Once your book a Buddy session a SIRPA member will contact you shortly to arrange your call. 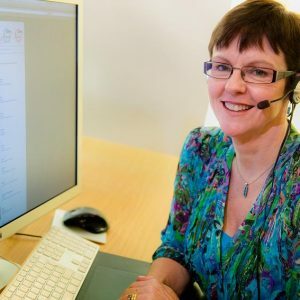 Are you currently going through our online Practitioner training? 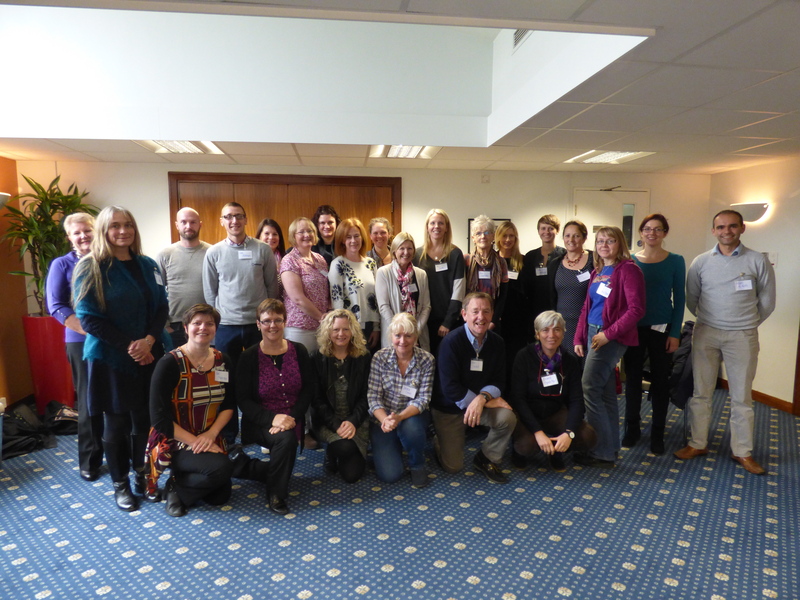 Would you like to have a chat with one of our current members, who have been where you are and are now using the SIRPA Approach within their own work? If so book a buddy session and one of our dedicated SIRPA members will be in touch with you soon.